The Self-Publishing Manual takes you through the book publishing process from beginning to end. 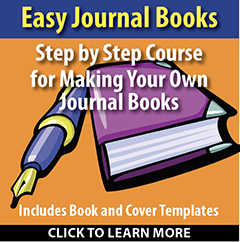 It answers your questions and shows you how to publish your book. The book is organized into three parts. Part 1 covers key publishing questions such as where do I publish? How do royalties work? What is an ISBN number? How to create a KDP/Kindle Print Book or a Kindle E-Book and how does copyright work? Part 2 is an overview of the creating and publishing process. The Self-Publishing Manual breaks it down into 12 clear and easy to understand steps. We start by creating the content, then design and layout, and finally publishing and marketing. 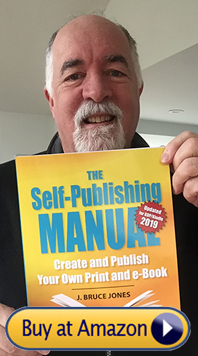 The Self-Publishing Manual includes three checklists, the Self-Publishing Checklist, the Launch and Marketing Checklist, and the Best-seller Checklist. Part 3 is the bonus section, we learn how to launch our book as an Amazon best-seller. How to create a book using my Top Ten Technique and we wrap up with a publishing resource list. The Self-Publishing Manual contains the latest information on KDP/Kindle publishing. Six Different Options for Publishing Your Book. Bruce Jones is an international best-selling author. He has created or authored over 40 published books. The Self-Publishing Manual shares Bruce’s secrets from over 30 years of graphic design and book publishing. The Self-Publishing Manual is available at Amazon in both paperback and Kindle e-book. 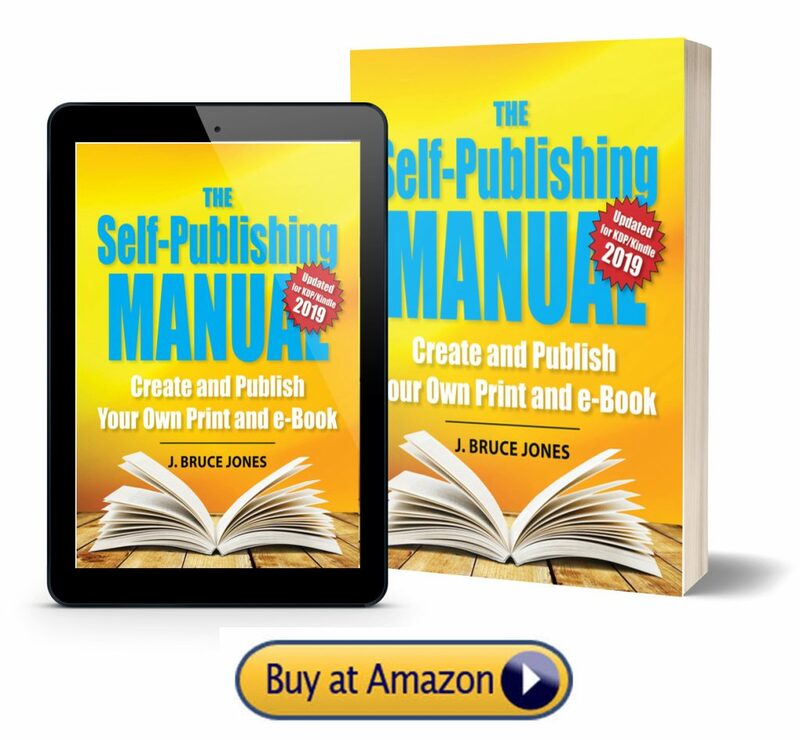 This entry was posted in Book Publishing, Publish, Publishing and tagged #publishingmanual, amazon publishing, kindle create, print-on-demand, self publishing by bruce jones. Bookmark the permalink.